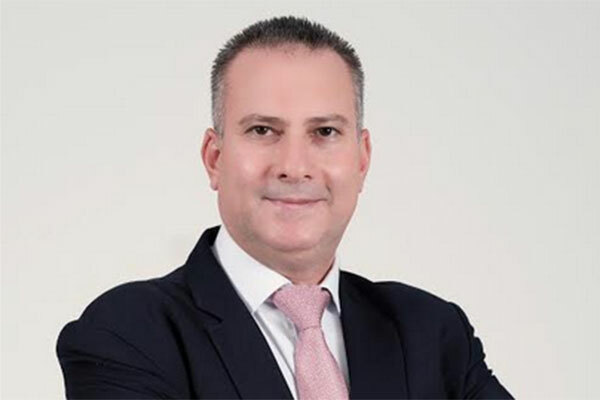 Standard Chartered has appointed Faisal Abu Shaar as chief risk officer, Middle East; Country chief risk officer UAE; and head, Risk, Islamic Banking. Abu Shaar has been with the Bank for the last seven years and has held various roles including senior credit officer, Singapore, Australia and Philippines and senior credit officer, Jordan, most recently as the country chief risk officer for the Bank in Thailand. Abu Shaar brings extensive international experience to his new regional role, with a career spanning over 25 years in Corporate, Commercial and Retail across multiple regions including ASEAN and the Middle East. Prior to joining Standard Chartered, Abu Shaar was chief operating officer at HSBC, Middle East, Jordan. Julian Wynter, chief executive officer, Standard Chartered, UAE said:”The UAE remains a key market for Standard Chartered and the largest single-country franchise in the region. I am confident Faisal’s global experience and insights will continue to add value to our strategy in the UAE. We are delighted to have Faisal on the team and wish him every success in his new role”.